Why Bamboo is Eco-Friendly? 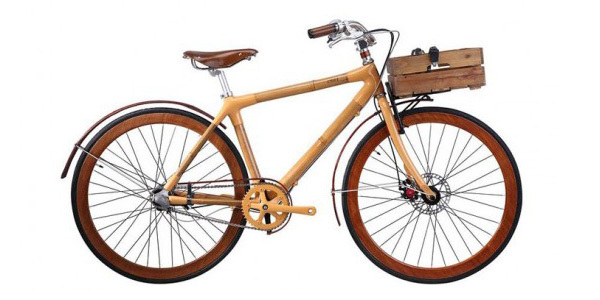 Is bamboo really an Eco-friendly material? 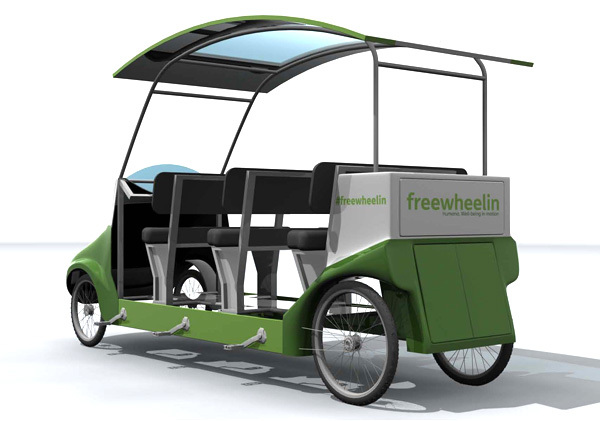 Zero carbon footprint Pedal Bus-cycle. Fun to drive and eco-friendly transportation.